Formally a partner of Messrs A. Wycherley, Charles has chosen to set up a new exciting venture as Charles Wycherley Estate Agents and Surveyor. 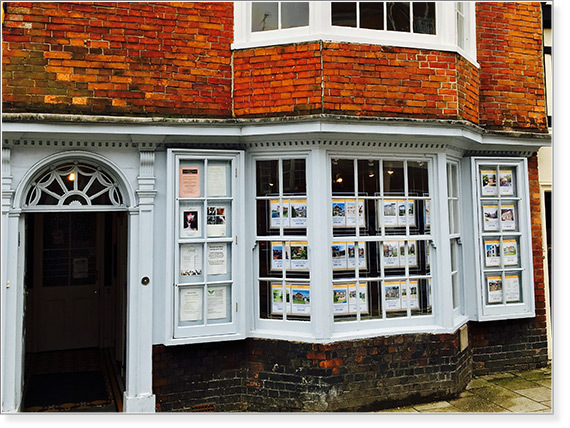 As a specialist in Lewes, a town that he loves, and within a ten mile radius including the local villages and hamlets that he knows so well, Charles has unsurpassed knowledge of Lewes property over 30 years of valuing, selling and surveying in the town and area over these many years. Charles was within a fifth generation of estate agent in the Wycherley firm, starting in 1853 in Keere Street, previous generations dealing with Leonard and Virginia Woolf purchasing The Round House, Pipe Passage and most famously Monks House in Rodmell. Three generations alone are mentioned in the popular historical book ‘Mrs Dudeney’s Diary’. 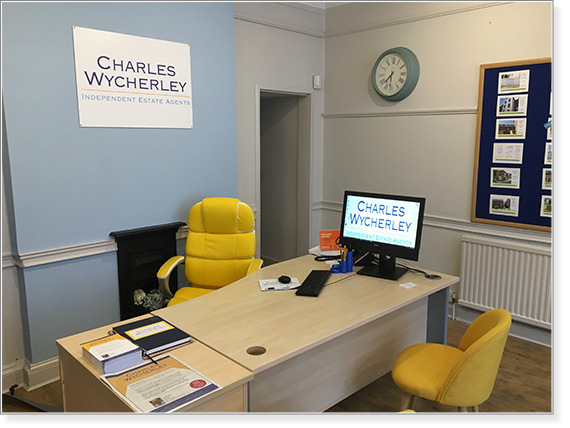 Charles Wycherley Estate Agents incorporates the skill, experience and knowledge of 30 years property work in Lewes and being a qualified Chartered Surveyor. This expertise combines with a new clear-cut modern image with new website, particulars, advertising campaign and property portals including Rightmove, to continue strong links with London, Brighton and Hove and throughout the country, to continue to sell in this highly attractive town and area. Charles Wycherley has a B.Sc in Estate Management from South Bank University, working for St. John Smith, Chartered Surveyors, Uckfield in his ‘sandwich’ year, including auction work. He worked at Lewis & Tucker in the West End, doing a full range of property management and then was 2nd Surveyor for Barnard Marcus carrying out full surveys, rent reviews and mortgage valuations in south and west London. Charles returned to the family firm in 1986, qualifying as an Incorporated Valuer in 1985 and then as a Chartered Surveyor in 1990. Charles was Junior Chairman of the RICS Sussex Branch and has won two national auction competitions. The Royal Institution of Chartered Surveyors have now established the qualification of RICS Registered Valuer. Valuations underpin nearly all financial decisions from home mortgage to major investment and corporate finance. We provide probate valuations instructed by Banks, Solicitors, Executors and Beneficiaries,Registered Valuers giving added experience and credence to valuations and indeed his other servicessuch as Structural Surveys,Homebuyers Reports or indeed as agents giving qualifications in aid of the sale of property. Charles Wycherley holds the qualification of RICS Registered Valuer which, where necessary, can be used at the same time as a structural survey, Homebuyers Report or becoming agents for the sale of the property.